The TVS SuperClamp is 100% tested for 120A/100millisec single pulse, with MIL-STD-1275 transient clamping independent of temperature to less than 38V. Designed for safe paralleling, multiple units protect very high current transients while supporting a narrow window between breakdown and clamping. 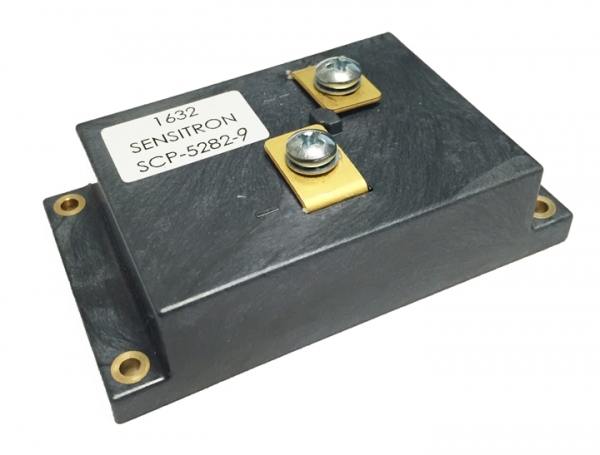 This space-saving low profile package features easy busbar connections.